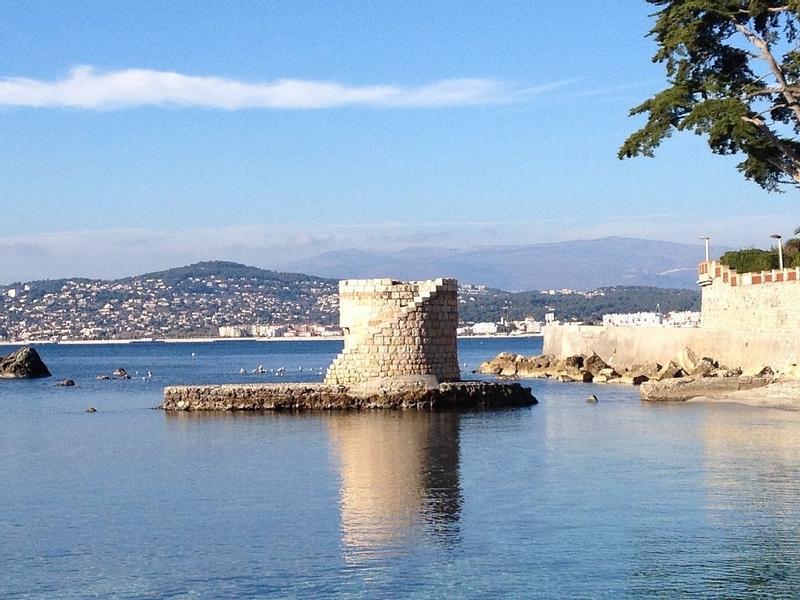 The Cap d’Antibes, few steps away from the hotel, has some truly spectacular beaches both public and private. And most of them are sandy! 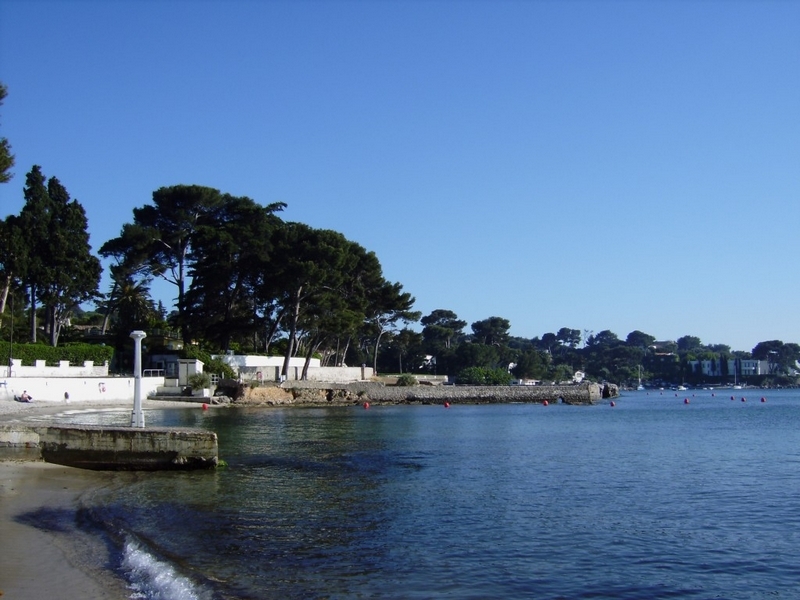 Just outside our doors, walking 10′ on your right, you will find the charming “Plage des Ondes”, very popular among the locals, which offers a charming location with antiques ruins on one side and a little fishermen’s harbour on the other. 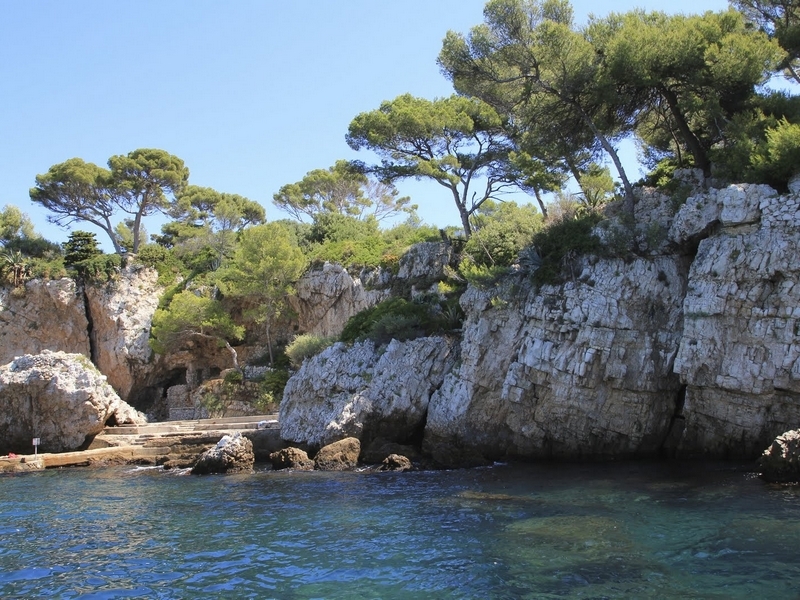 Slightly further, do not miss the Bay of La Garoupe, with some luxurious beach clubs and incredibly turquoise waters. Feel like Robinson Crusoe? Not a problem, all along the cap plenty of little prestine coves are waiting for you! At the concierge desk you will find some maps with detailed information. 0,5 to 4 km away from the hotel – 2 to 10′ drive – 10 to 40′ walk.